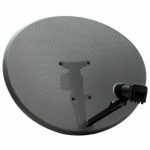 Here at Blason’s Sound and Vision we offer a full aerial and satellite installation service. 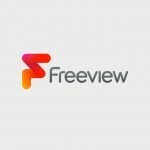 Whether it’s Freeview or Freesat we can help. 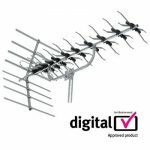 We also offer a fault finding service if you’re having problems with your signal and provide a solution.Our highly skilled and professional TV aerial fitters and installers work daily across the local area, assisting local residents and business owners with their digital TV aerial requirements. 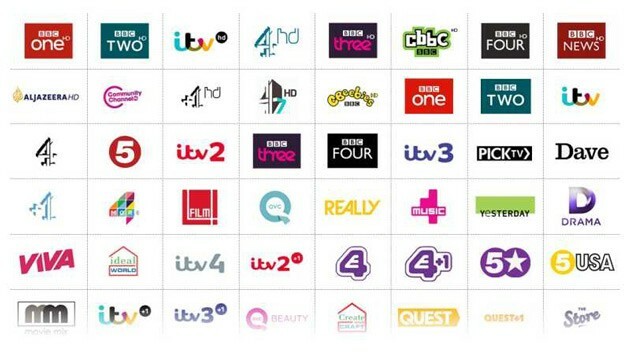 In the past few years a multitude of TV and radio channels have become available with the launch of the digital platforms from Sky, Freeview and Freesat and as a local independent company we are best positioned to ensure that you can make an informed decision when it comes to choosing the best solution for your household. 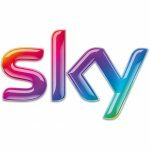 We are only too happy to help the local community and we will gladly give you whatever free advice you need to let you understand exactly what you need to go digital and join in the TV revolution.